A tasty traditional herbal jam you can lick right off the spoon! Have a teaspoon with herbal tea. balances all three doshas and supports healthy weight gain, overall rejuvenation and healthy aging. traditionally used to support the lungs, as in asthma and other respiratory diseases. 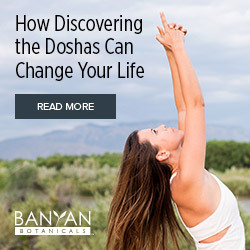 Dr. John Douillard is one of the most knowledgeable experts in Ayurveda today and was one of my teachers at Kripalu School of Ayurveda; now YOU can learn from him! The Guided Group Cleanse will run from Tuesday, October 17th through Monday, October 30th with the Early Bird discount available from next Tuesday, September 19th through Thursday, September 28th. Don 't forget that the Early Bird 15% Off discount applies to Group Cleanse Kits, Anytime Cleanse Kits *and* Short Home Cleanse Kits! Beauty really does come from within, your radiance shines best when you feed your body inside and out with the highest quality products. 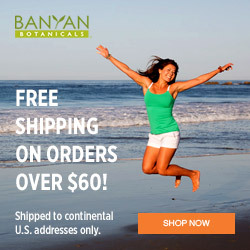 Banyan Botanicals products are organic, sustainable, fair trade and have no toxic preservatives to prematurely age your skin or cause systemic inflammation in your organs. Please make an appointment with me so I can help you learn how to manage the issues in your tissues! 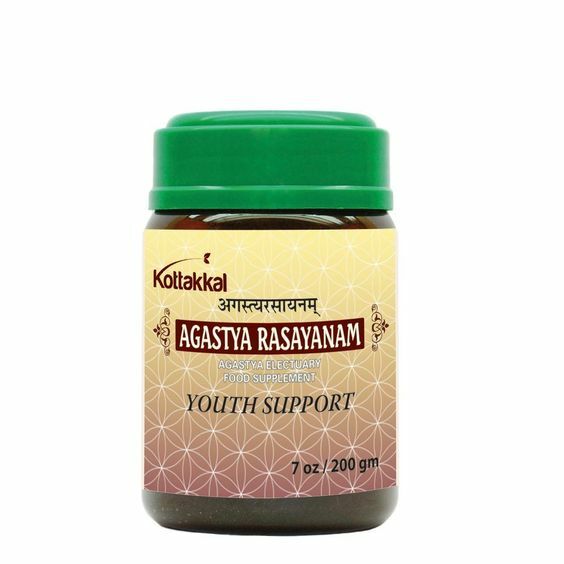 Organic Ayurvedic Products to support your healthy lifestyle! book a consultation to see what is right for your constitution or imbalances! 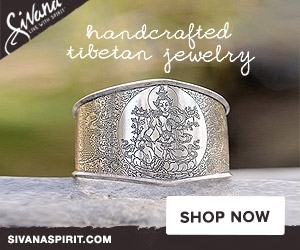 ​Do you like to wear nice jewelry and clothing to reflect your spiritual life? Are you looking to purchase a Tibetan Singing Bowl to enhance your meditation practice?